The location of the restaurant in the oldest district of Wrocław and the fabulous atmosphere of Ostrów Tumski unavailable anywhere else favours organization of both company and special events. The walls of the building impress with the architecture, décor and unique atmosphere, but also delightfully provide a bit of peace and quiet, which seems to be an indispensable element to carry out successful and fruitful business talks. 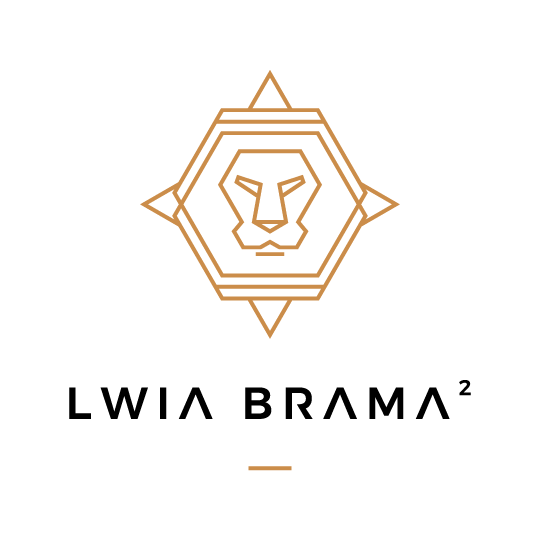 Lwia Brama² is the only restaurant located in the oldest part of Wrocław, Ostrów Tumski. Its exceptional character is underlined not only by the fabulous location, but also by the amazing cuisine practiced by the award-winning Damian Bildź, who perfectly expresses his passion on the plate by combining regional ingredients with his own products.